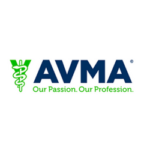 Committed to providing exceptional veterinary medical care. 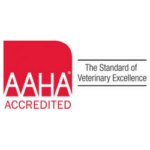 We’re proud to be AAHA Accredited, a Certified Cat Friendly Practice, and Fear Free Certified. Everything you need to know before your first appointment. Offering the highest quality care for your pet. 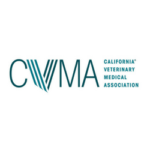 At the Cardiff Animal Hospital & Wellness Center, we are committed to providing exceptional veterinary medical care to our patients, with exceptional client communication and service. You will find that our doctors take the time to get to know you and your pet and work with you to develop an individualized treatment plan that will provide the best care for your pet while meeting your goals. We offer a complete range of services, starting with wellness and preventative care, extending to dentistry, advanced soft tissue and orthopedic surgery, and even holistic medicine. We’re fully equipped with the latest diagnostic and treatment tools, and we offer easy and flexible scheduling (including walk-in and emergency appointments). 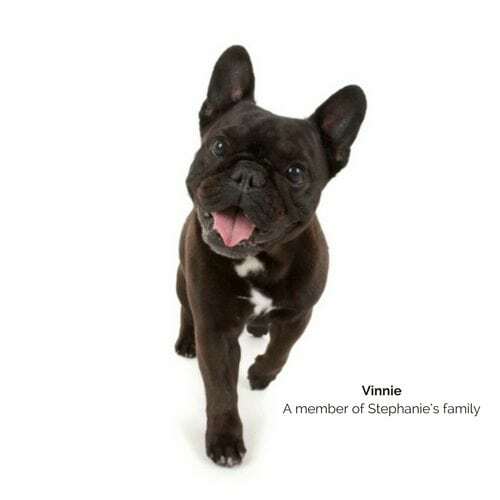 Because pets are our passion, keeping them healthy is our #1 priority. We go out of our way, so you don’t have to! We offer flexible appointment scheduling, including walk-in and drop-off appointments, and early drop-off and late pick-up times. We offer individual, personalized care – not a one size fits all model! 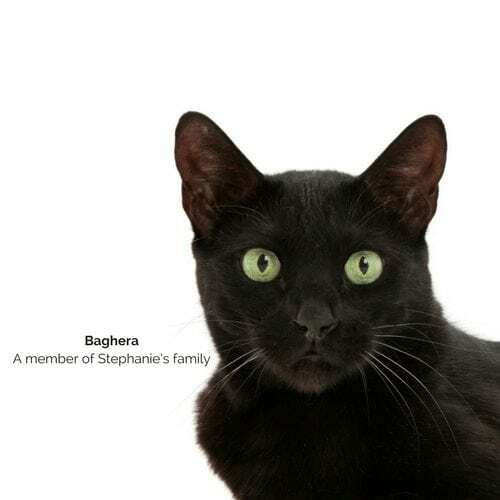 We take the time to get to know you and your pet, and design treatment plans to fit your goals and budget. We take a mindful approach to all diagnostic and treatment plans. We’ll be sure to make sure you understand your pet’s health and clearly explain our recommended plan of action. 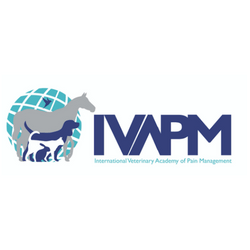 We ensure that you always understand our plan and goals in the diagnostic and treatment plans offered, and provide you with educational resources so that you may make an educated decision that is best for your pet. Our team sets the tone for compassionate care for your pet during every single visit. We’re fully equipped with the latest diagnostic and treatment tools to treat your pet. We hope this page gives you all of the information you need before your first appointment. The Cardiff Animal Hospital & Wellness Center is accredited by the American Animal Hospital Association — a distinction that only 12-15% of all animal hospitals in the US and Canada carry! Our accreditation is a symbol of our commitment to providing the highest standard of patient care and client service! 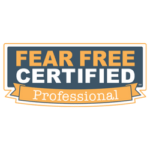 We are proud to have Fear Free Certified Professionals on our team who are dedicated to caring for your pet’s emotional and physical well-being. We are a Gold Certified Cat Friendly Practice by the American Association of Feline Practitioners, and follow the most advanced guidelines and recommendations for feline handling and care in the medical environment. We even offer separate entrances, waiting areas, and exam rooms for dogs and cats, to help reduce the stress associated with a veterinary visit in our feline patients. Requesting an appointment can be done online and takes under a minute. We’re here to make your life easier. We’ll be here when your pet needs the best care. Our goal is to make you and your pet feel as welcomed and comfortable as possible while providing full-service, high-quality medicine, at an affordable price! Please don’t hesitate to contact us today.